The winner of the first Christmas Goodie Basket draw, donated by Still Moments Magazine, was Barbara Cyr. 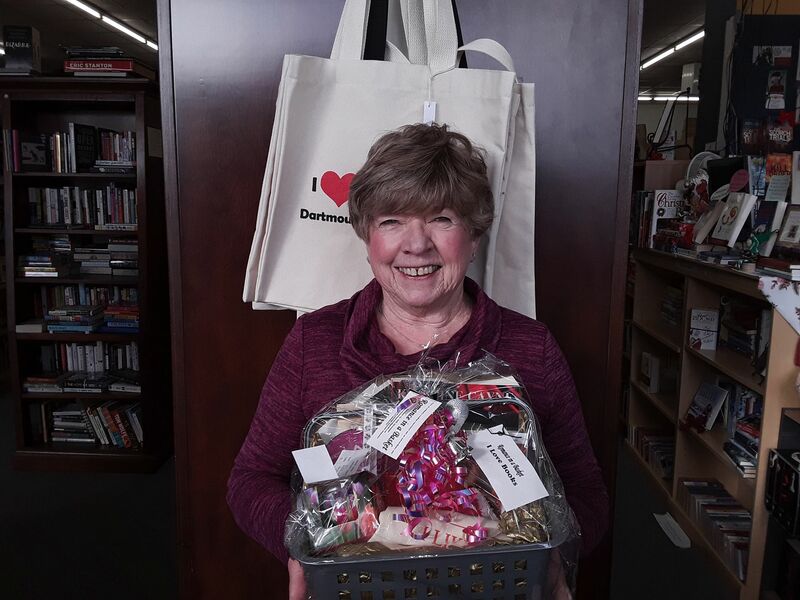 Congratulations Barb on winning the “I Love Books” basket. Our next draw will be held Thursday, November 29th for the ‘Lazy Day Sunday’ basket.